Thanks for the feature Mariola! Thanks for the feature Jessica! 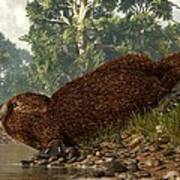 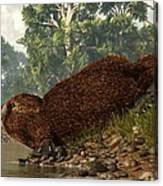 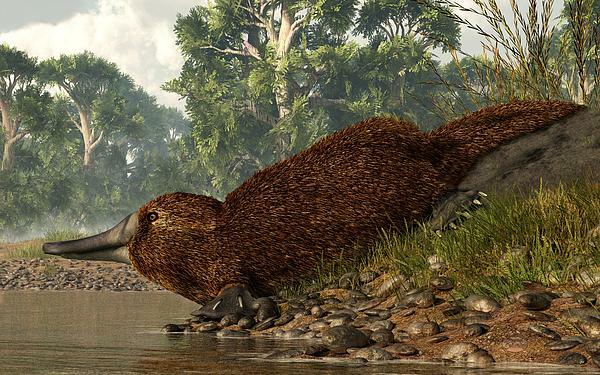 A platypus scans the surface of the lake from a rocky shore before taking a swim.